Home News	Costs for at-sea monitors will force many fishermen out of business. The Center for Sustainable Fisheries fully supports the lawsuit filed in New Hampshire last week by Cause of Action. 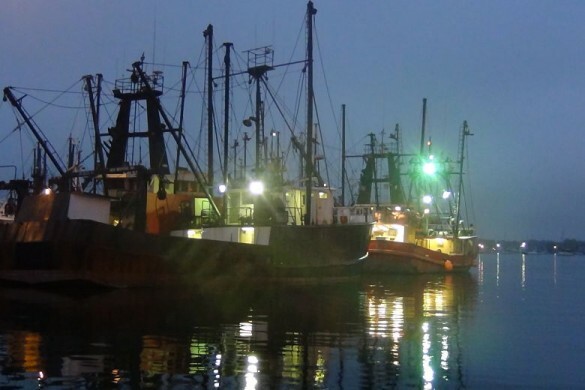 The Washington-based watchdog group, which focuses its attention on government overreach, is suing the federal government on behalf of our commercial fishermen in New England. The case is crystal clear. It stems from the high cost for at-sea monitors and the insistence, by NOAA’s intransigent National Marine Fisheries Service, that fishermen must now foot the bill because the agency has run out of money. This is simply outrageous. The regional administrator for the National Marine Fisheries Service is former New Bedford mayor John Bullard. Beginning January 1, fishermen who are required to bring monitors on groundfish trips will be billed an estimated $710 daily for their services, an expense previously borne by our government regulators. This mandate comes down at a same time that the groundfishery in New England has been declared a disaster, with groundfish landings and revenue down and fewer boats fishing. To now burden struggling fishermen with what is undoubtedly a function of government is simply unjust. 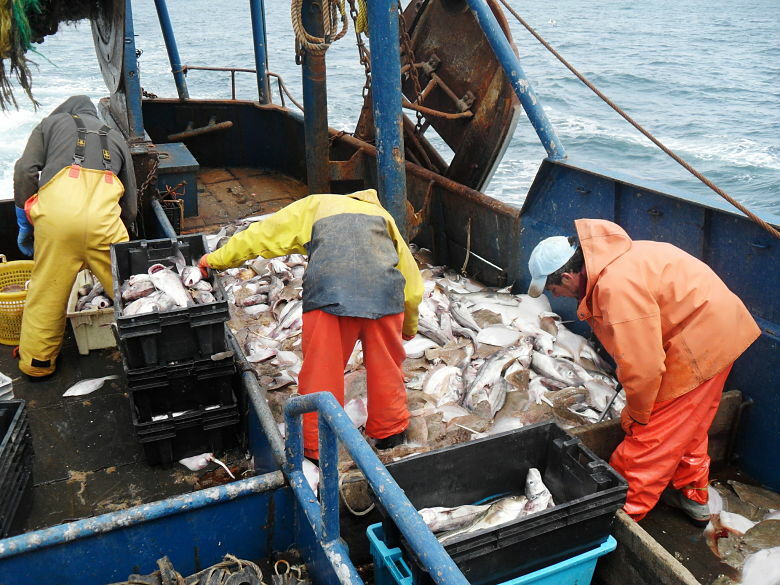 Furthermore, NOAA has conducted its own study on the costs of monitoring and concluded that upwards of 60 percent of active groundfish vessels would be rendered unprofitable if forced to pay for at-sea monitors. ‘Unprofitable’ in this case meaning going out of business; deprived not only of income but a way of life. The plaintiffs in this important case are Dave Goethel, a CSF board member and owner of the Ellen Diane, a 44-foot dayboat out of Hampton, N.H., along with Northeast Fishery Sector XIII, comprising thirty-two East Coast fishermen and managed by John Haran in New Bedford. The controversial issue has been simmering for some time. It is now in the hands of the judiciary. Cause of Action will present a number of legal arguments, primarily among them that the NOAA has no authority to compel funding. It does not take a legal scholar to see which way this case should be resolved. Let us hope that justice will prevail.